Several years ago I spoke with members of the Grand Ronde. The elders entered into discussions. and the DNA has been done. 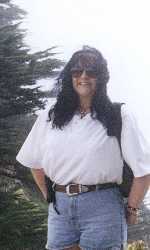 It is past time to do the let them carry out their duties. Uniface, step it back and stop. That was a classless remark and will not be tolerated. Get back on topic and leave the name calling out of it. Next derogatory remark gets you banned. Update on the old story . Always interestig to look over the attitudes pre- testing . I like how you went through each paragraph he made point by point. Good job. This is interesting. 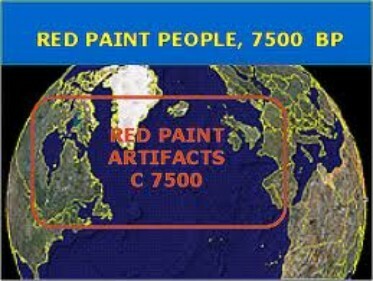 Do we know if red paint cultures were in Siberia and northwestern North America, or were they just in Western Europe and NE North America, suggesting a possible connection? Right. 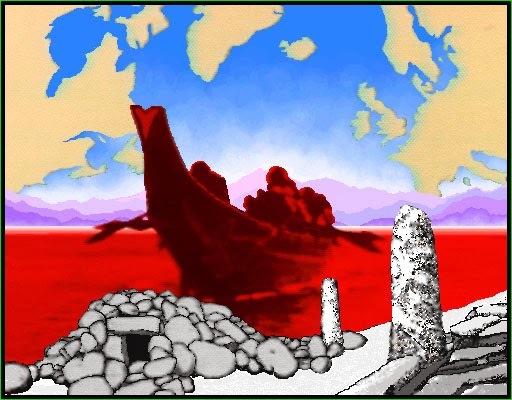 Interesting coincidence though how these major civilizations started on both halves of the globe about this time - 4000-3000 BC, even though they were separated by tens of thousands of miles, c.10,000+ years' time difference, and a massive ocean. It's also interesting how both sides of the globe were starting to use copper (Chalcolithic period) in the same general millenial period, even though separated by a massive ocean, thousands of miles, and a common origin of c. 10,000 years before. It's like raising the question of whether this happened totally independently and rather simultaneously. Irrigation agriculture appears at Caral much earlier than 2,000 BCE, using local crops. Interesting coincidence though how these major civilizations started on both halves of the globe about this time - 4000-3000 BC, even though they were separated by tens of thousands of miles, c.10,000+ years' time difference, and a massive ocean. Don't you think? The dates were around 4,000 BCE. The earliest mines were on the Canadian side near Saulte San Marie. The term is also applied to American civilizations that already used copper and copper alloys thousands of years before the European migration. Besides cultures in the Andes and Mesoamerica, the Old Copper Complex, centered in the Upper Great Lakes region – present-day Michigan and Wisconsin in the United States – mined and fabricated copper as tools, weapons, and personal ornaments. The evidence of smelting or alloying that has been found is subject to some dispute and a common assumption by archaeologists is that objects were cold-worked into shape. Artifacts from some of these sites have been dated from 4000 to 1000 BCE,... Furthermore, some archaeologists find artifactual and structural evidence of casting by Hopewellian and Mississippian peoples to be demonstrated in the archaeological record.